Lauki ki Barfi is a traditional Indian dessert made with Bottle Gourd (called Lauki or Ghiya). 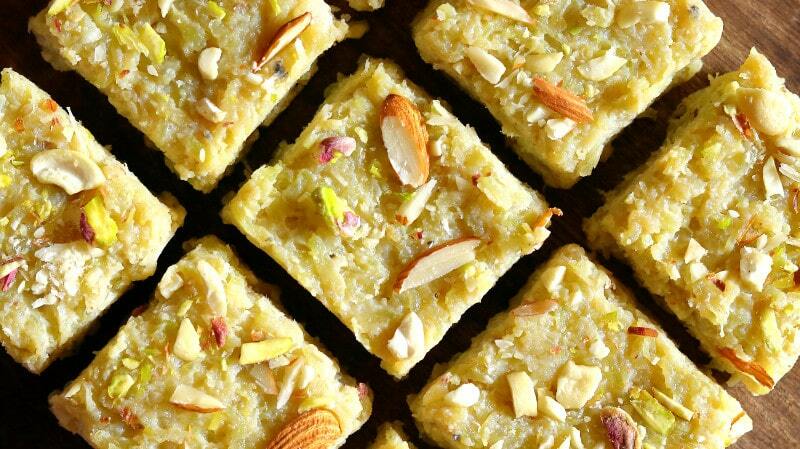 A Navratri special recipe, Lauki ki Barfi is super-soft and it just melts in the mouth. In this recipe, you will learn how you can make this Barfi with ingredients that are readily present in your home. It’s quick, easy and very delicious. Finely grate the lauki. Now squeeze and remove all the excess juice from it. In a heavy bottom pan add the grated lauki and milk. Cover it with a lid and cook for 5-6 minutes till the milk gets absorbed and the lauki becomes little soft in texture. 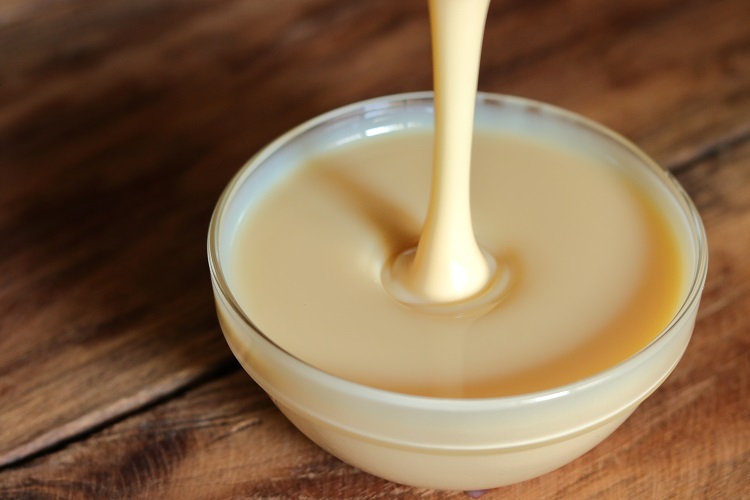 Now add the condensed milk and while stirring it occasionally cook for 8-10 minutes. The lauki burfi mixture will begin to thicken up. Add almond powder and give it a good mix. Finally add ghee and while stirring it continuously cook for another 3-4 minutes. Grease the tray or plate with ghee and pour the lauki barfi mixture and spread it evenly. Garnish with chopped almonds and pistachios. Now with the back of a spoon or spatula gently press the nuts in the barfi, so they don’t come out. Let it rest for couple of hours or till it firms up completely. 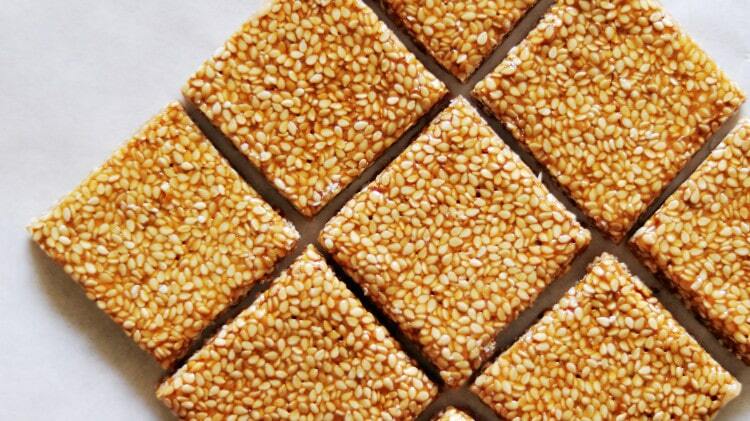 Cut the lauki ki barfi in square shapes and serve. Store it in an airtight container in the refrigerator for upto 10 days. Taste the lauki before making the barfi because sometimes the lauki is bitter in taste, in that case don’t use that lauki. Always squeeze the excess water from the lauki before cooking it, else the burfi wont set properly. Immediately cook the lauki once grated else it will turn black in colour. If you don’t have almond powder you can skip it. Before transferring the luki barfi mixture in the greased tray, make sure it’s thick and no liquid is left. Greasing the tray or plate with ghee, else the burfi will stick to the plate. 1. In a heavy bottom pan add the grated lauki. 2. Now add milk and mix properly. 3. Cover it with a lid and cook for 5-6 minutes till the milk gets absorbed and the lauki becomes little soft in texture. 4. The lauki has now absorbed the milk. 5. Now add the condensed milk and while stirring it occasionally cook for 8-10 minutes. 6. The lauki burfi mixture will begin to thicken up. 7. Add almond powder and mix. 8. Now add cardamom powder. 9. Add chopped almonds and cook for another 3-4 minutes till the mixture thickens and all the liquid is absorbed. 10. Finally add ghee and cook for 3-4 minutes while stirring it continuously. 11. The lauki burfi mixture will separate from the pan and form a ball like structure. Now switch off the flame. 12. Transfer the lauki burfi mixture in a greased tray. 14. Garnish with some chopped almonds and pistachios. With the help of a spatula press the nuts in the barfi, so they don’t come out. Let it rest for an hour or two till it sets completely. 15. Once completely set, cut it in square shape. 16. Store in an airtight container in the refrigerator for upto 10 days. 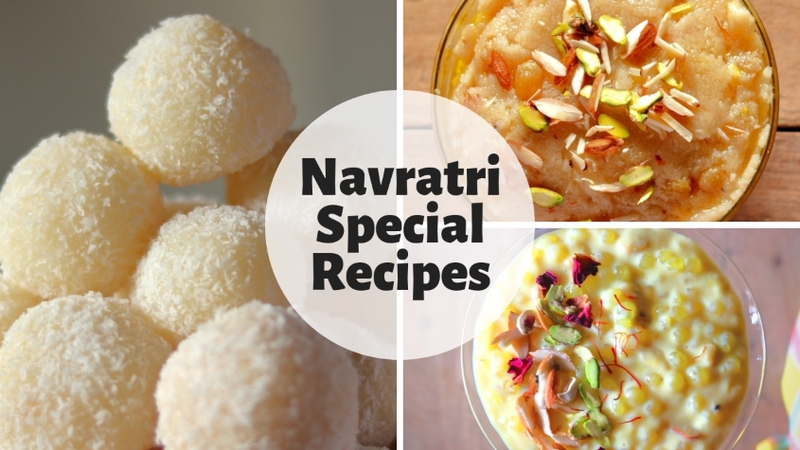 CLICK HERE to subscribe to my YouTube channel for more such yummy recipes.